And yet again, thanks to Patrick there the parts list for Honda CF50 and CF70 (1974) including German Type is available. Seeing that issue 3 is from 1973, I may safely assume that this is issue 4. Enjoy! 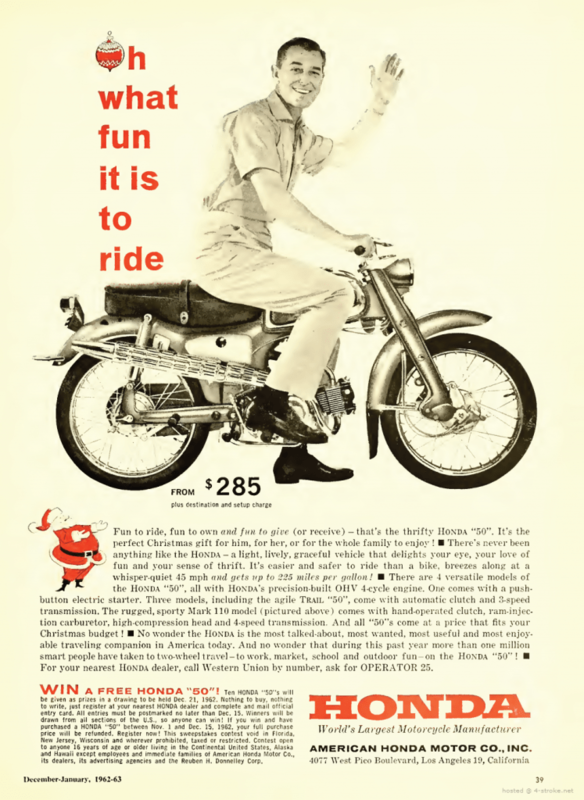 New parts lists for Honda CB250 and CB360! So how much weight did you gain after the holidays?